James chats to Robert Hackett about the #TheatreCapChallenge. 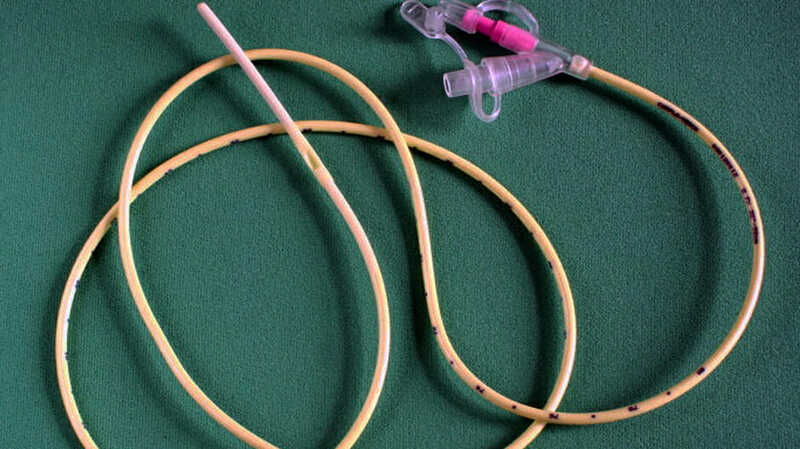 Dr Rob Hackett is a Senior Consultant Anaesthetist who works across several major hospitals in Sydney, Australia. He has a particular interest in system safety and the human factors approach to patient care. He is Director of The PatientSafe Network (https://www.psnetwork.org/) – a not for profit charity organisation focused on working together to implement effective safety solutions. With Dr Hackett, a senior consultant anaesthetist who works at several hospitals throughout Sydney, Australia. He is passionate about improving work environments for patient safety and reducing waste in the medical workplace. 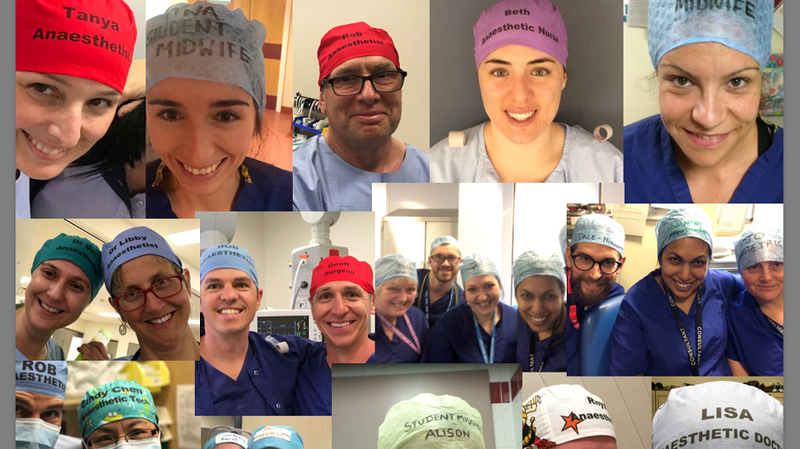 The #TheatreCapChallenge is an initiative from the PatientSafe network (psnetwork.org) in response to concerns about how easily avoidable mistakes and poor communication are contributing to rising adverse events for our patients. 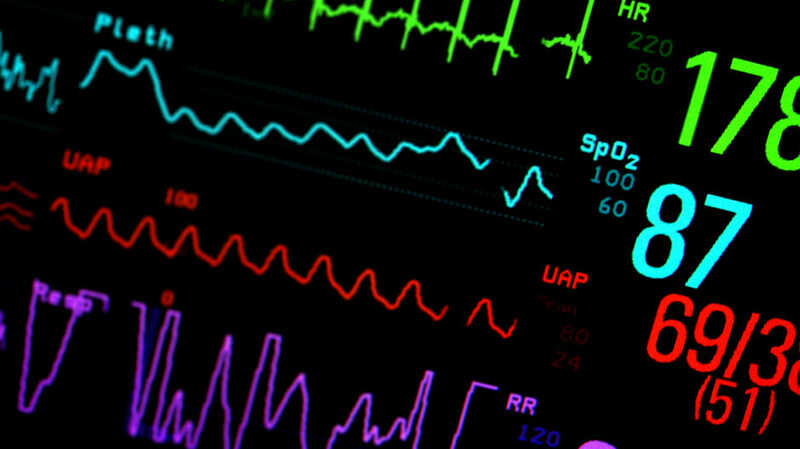 It has been adopted around the world with studies from the US and UK demonstrating how this simple idea can decrease human errors in healthcare. 1. What prompted the #TheatreCapChallenge? And what is it? It is an amazing advert for human factors science! 2. How have you found the engagement with this initiative in the workplace and across healthcare networks? 3. Who do you find are the most enthusiastic adopters? 4. What are some of the obstacles that the #TheatreCapChallenge has faced? 5. Do you think that these obstacles are unique to this initiative? 6. What is some of the evidence supporting its ongoing adoption? 7. Apart from the patient-centred outcomes – What are some of the other benefits of adoption of reusable caps? 8. The #TheatreCapChallenge addresses a low-cost and environmentally sound solution that improves communication in the operating theatre. Can we take these principles to other areas of the healthcare network? Summary Writer: Nathan Trist Editor: James Edwards Interviewee: Rob Hislop Read More..